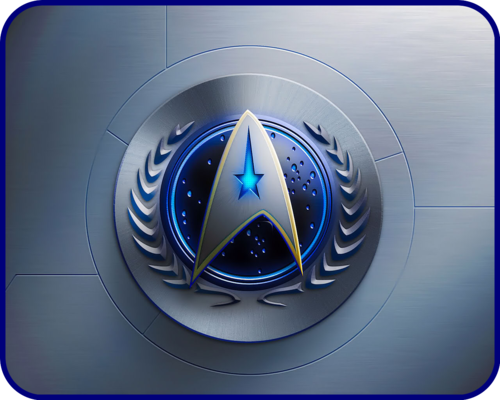 «Эмблема Звёздного Флота ОФП» [ «Starfleet emblem of the UFP» ]. «Эмблема Звёздного Флота Объединённой Федерации Планет» [ «Starfleet emblem of the United Federation of Planets» ]. 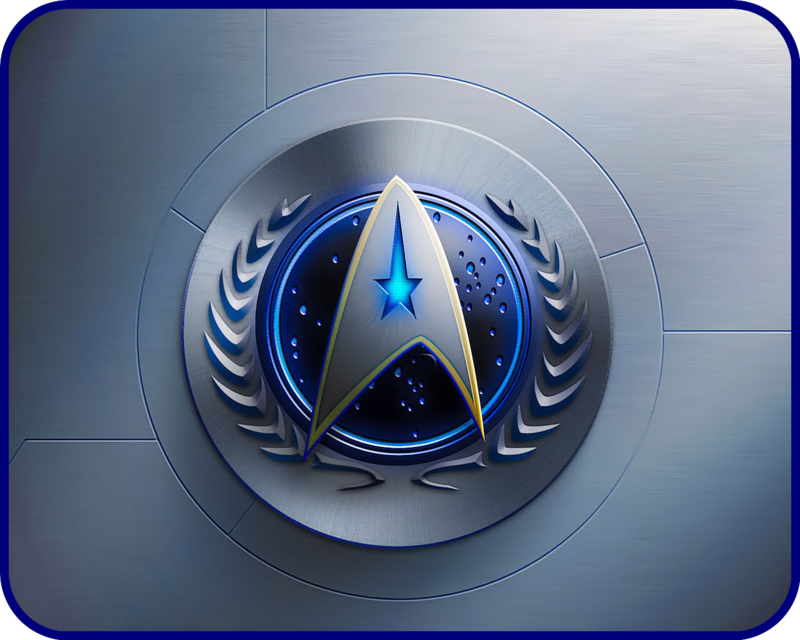 HD Wallpaper and background images in the star, sterne Trek club tagged: «Звёздный Путь» «star trek» «Эмблема» «emblem» «Звёздный Флот» «starfleet» «Объединённая Федерация Планет» «united federation of planets». I love this. Where can I buy it.